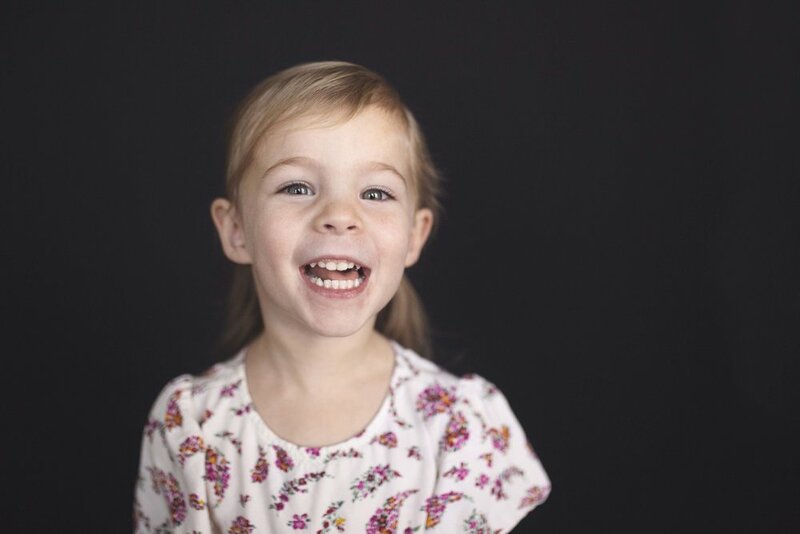 For a long time, I have been wanting to work in a way that gives many people the ability to have a school portrait of their child that they would be excited to hang on their wall. My clients would probably giggle when they think of our consultations for prints and canvases. I get so excited for them to find just the right photo to hang. For most of the time, I am always advocating for something towards a canvas at least 11x17 in size. Even if that one canvas is the only thing they order. I always want clients to feel their sessions and portraits as their art, joy and love when they look at it every day. The concept of boutique school photography isn’t that new, but it is something many people don’t know about. It is simply a way of photographing your child in natural light enhancing their personality to it’s fullest. Giving them a chance to be silly or even serious. 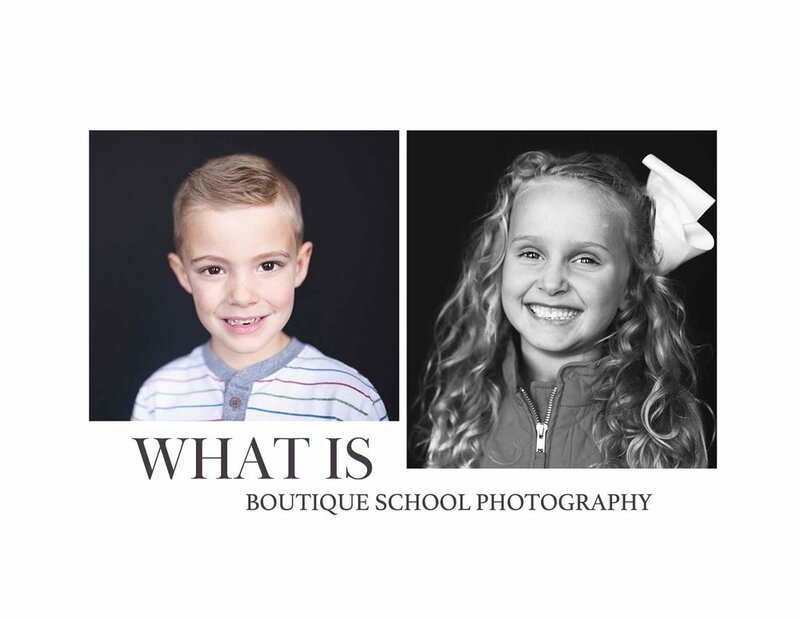 School Boutique Photography is the heart of my business. I love working with preschoolers the most, but there is also something about the older kids that make be so satisfied in learning who they are. I invite you to become a part of this journey. It's easy and affordable. To learn more please contact me and I would be happy to show you more! Interested in bringing school photography to your school? Are you a parent pre-registering for your child’s session?